Life Coach. Award-Winning Social Entrepreneur. Best-Selling Author. Professional Dancer. These are just some of the words that describe who Chen Lizra is. But for her, it’s always about the work first. Since 2010 she’s been helping people who are struggling return to their true selves. Through the Power of Somatic Intelligence, she has developed new techniques that are literally transforming people’s lives every day. Chen’s process is about bodywork and experience. 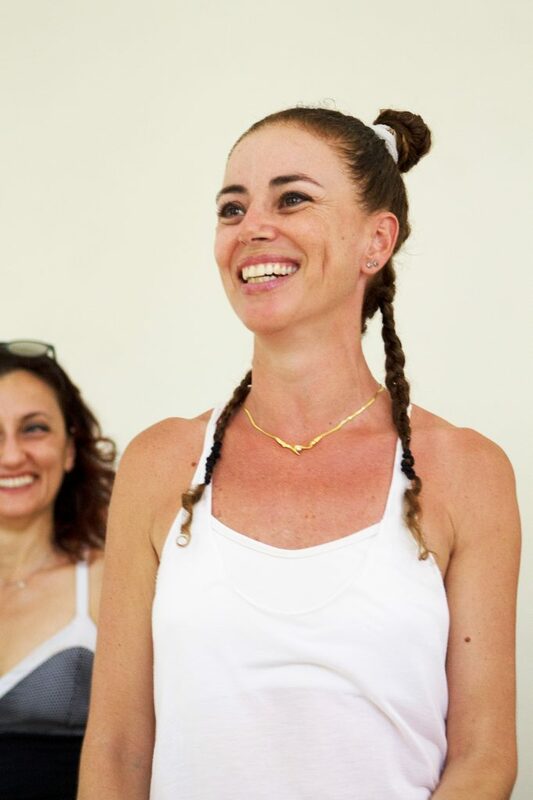 With clients from all around the world, she offers Somatic Intelligence workshops, one on one coaching sessions, and training programs that incorporate a unique method she developed over 20 years of experience. With a massively popular TED talk boasting more than 8.5 million views, she offers unique keynote presentations to audiences’ big and small across the globe. A best-selling author, Chen is relentless in her ambition to help bring meaningful change to every client she works with. Recently featured in the New York Times, her work continues to make headlines and has been covered in Canada’s National Newspaper The Globe and Mail, UK Cosmopolitan, Ego Magazine in Spain, and many other outlets including Louis Howe’s popular podcast series School of Greatness. When Chen Lizra teaches, anything can happen. From her one-on-one sessions, to her experiential group workshops all over the world, Chen helps her clients develop their Somatic Intelligence and develop their skills to create meaningful change in their lives. Through her groundbreaking work and rich understanding of Somatic Intelligence, she’s helping transform people’s lives every day. Chen’s message is always powerful and her talks cut to the core of what everyday people are struggling with, and ultimately, how to tap into the secret special power within them. WORKSHOP BENEFIT: In this workshop we will discover our strong and weak elements and learn methods for optimizing our way of life.